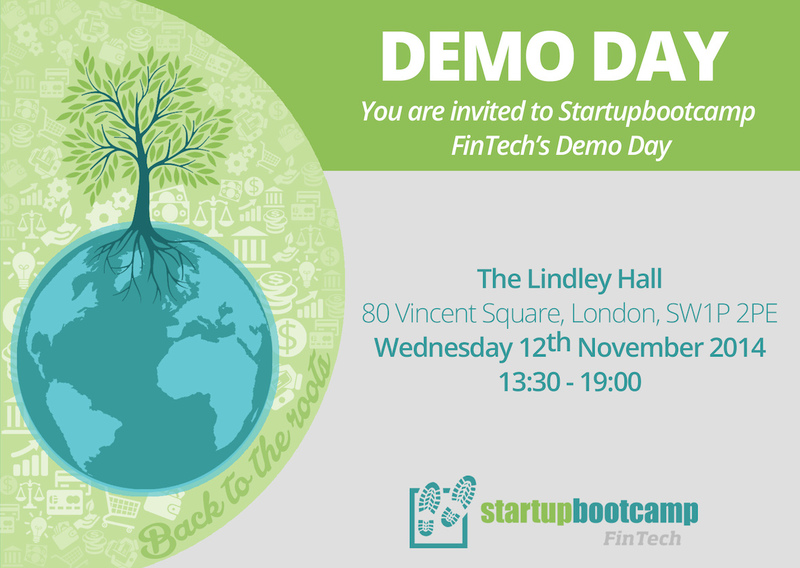 On 12th November 2014, Startupbootcamp FinTech invites the investor and banking community to its Demo Day. After three months of hard work, long days and short nights the teams are ready to present what they have built and how they have grown. The theme is Back To The Roots – our Demo Day is stripped of frills with the main goal to give you the opportunity to watch the startups pitch and speak to the teams directly. This is an invitation-only event for Angels, Venture Capitalist and Financial Institutions looking for investments and partnerships.